Do you believe in love at first spoonful? 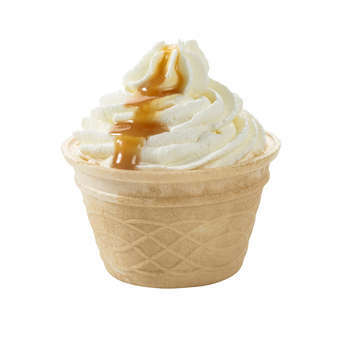 We'll understand if you're skeptical, but you should really try a mini soft-serve with caramel sauce before forming any opinions. For a small extra fee, you can dress up this heavenly treat with chocolate crunch or other lipsmackingly good toppings.